The only one, I've tasted of the Valhalla Collection. Freya is a 15YO single malt, named after the Norse Goddess of Love. Might as well be Imperator Furiosa (played by Charlize Theron) from Mad Max: Fury Road. This whisky is strong, yet smooth. It has delicate scents and aftertaste, but the taste is feisty. Go check that movie if you haven't yet. 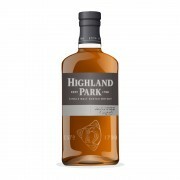 First of all, it's from Highland Park (they are good). But like anyone, they are capable of messing up, so distillery statement is not enough. Freya does have other quality factors as well, it is 15 years old and it is cask strength. So not another NAS whisky in a pretty box. The price is still high, I have to say. Nose: Punchy and sweet with floral notes. Orange peel with hints of toffee and some fruity tones. 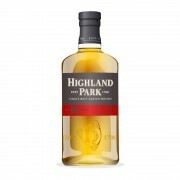 For a cask strength dram, amazingly smooth with sophisticated aromas. Taste: Tropical fruits and notes of vanilla. Little bit of bitter and spicy notes but mainly it's a buttery, fruity sweet palate. Mangos and sour nectarines are present. Very nice! Finish: Dry and humble, when compared to taste. Nice small coconut notes and vanilla. 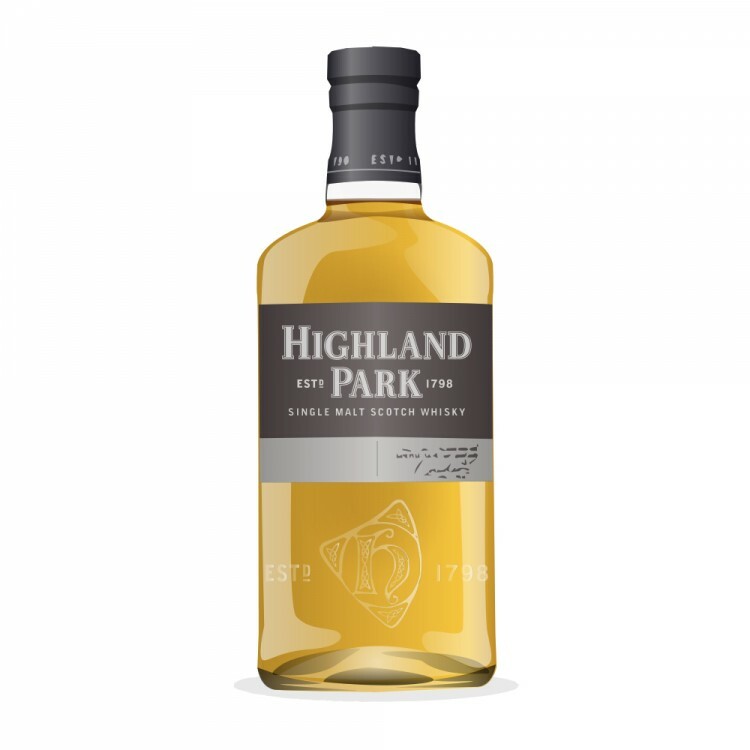 Hints of tropical fruits with even some peat smoke. Wish it was longer. Balance: Smooth and characteristic whisky. The name suits well, even though I call it Furiosa from now on. Very smooth cask strength dram. @Rantavahti, thanks for the great review. Unfortunately we don't usually see the Highland Park Valhalla Collection for sale around here. This one sounds very enjoyable. Great review. I purchased a bottle of this for my Dad as a retirement gift, and this review is encouraging for when he decides to open and try it! Wow, 400 euros!! I paid 330 Canadian for it here a few months ago, and I think there are still a half dozen or so bottles available at that price here in Ontario. Not a bad deal if they are selling it for that price!